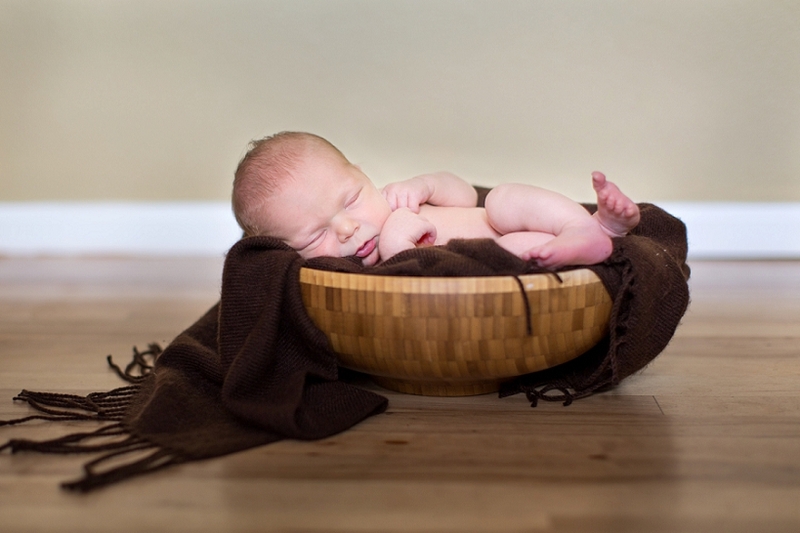 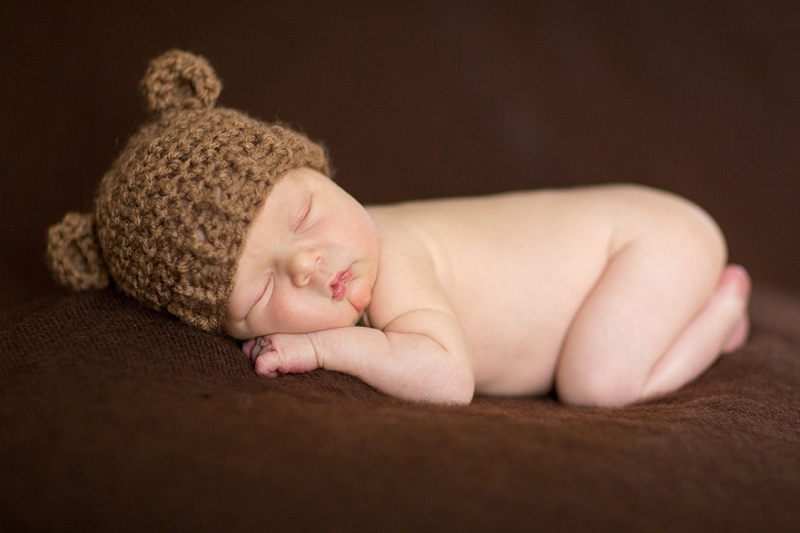 This little guy was a dream to photograph at eight days new and so so precious. 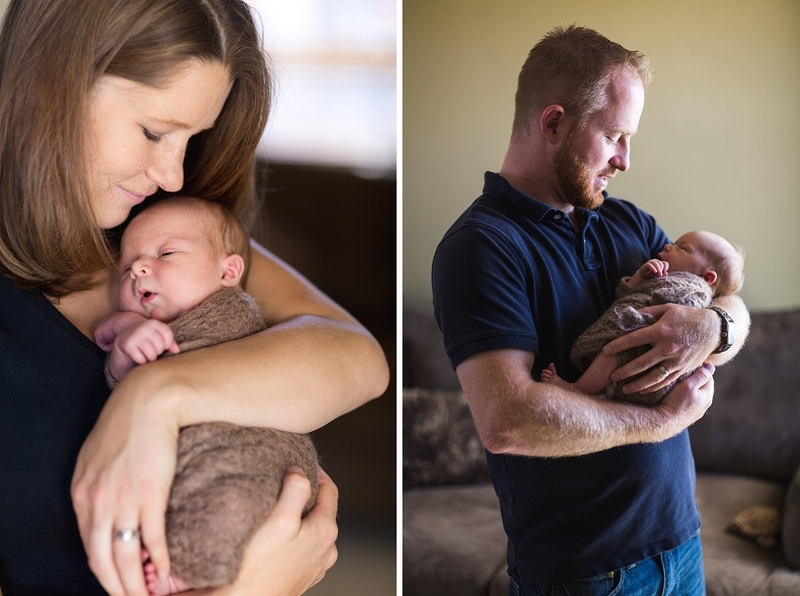 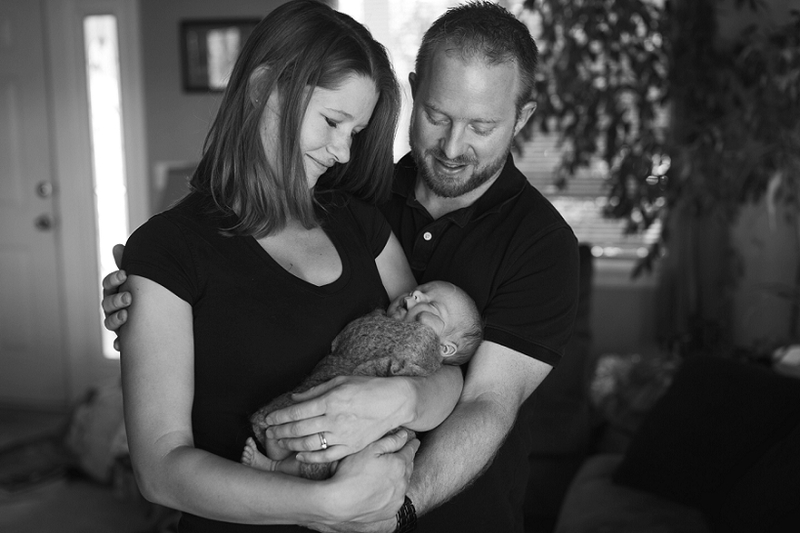 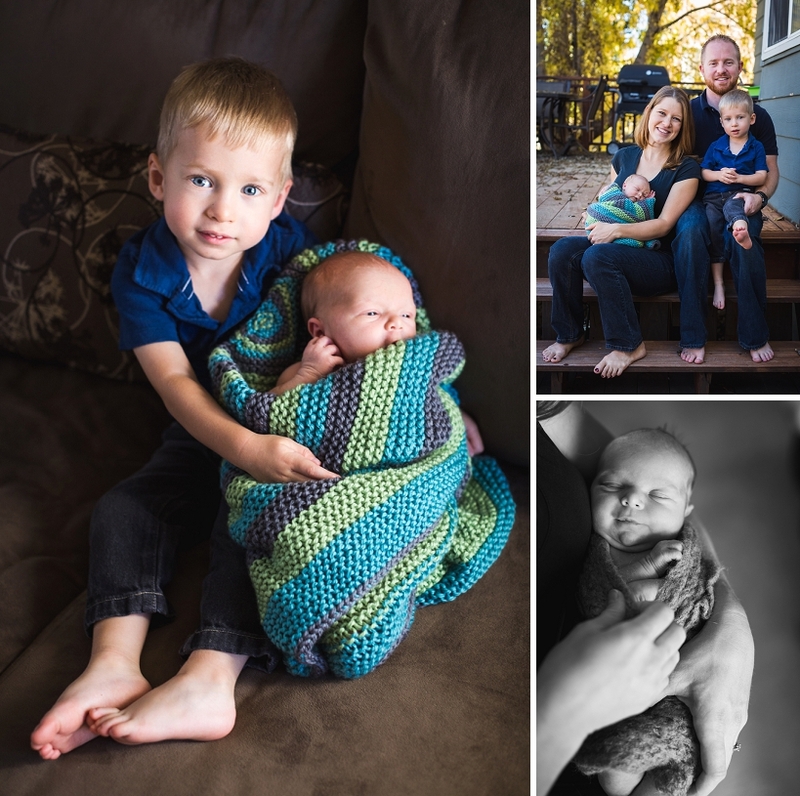 One of the best things about photographing Newborns is seeing how smitten the family is over their newest addition. 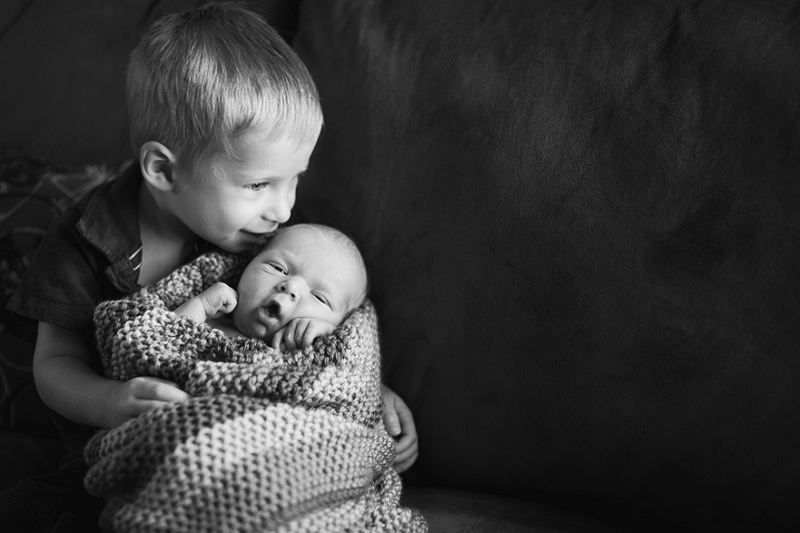 Even big brother was overly excited for his new playmate.